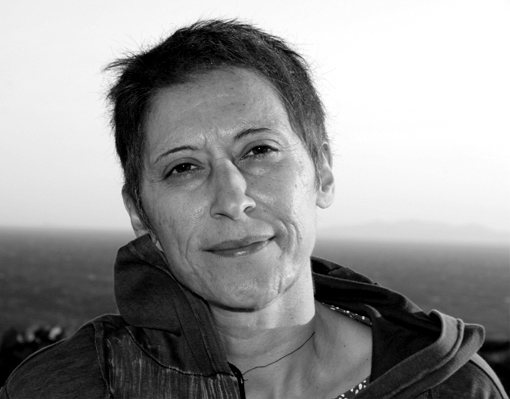 Maria Paschalidou is a visual artist, photographer and researcher working mainly with lens-based media, video performance and installation. Her work seeks to blur the boundaries between the ‘real’ and the ‘imagined’, through visual metaphors, fabricated environments, ephemeral constructions, orchestrated public art actions and participatory installations. Her research interests include the performativity of lens-based media, initiatives for collaborative projects and participative acts in art as well as activities that challenge dichotomies such as artist and audience, image and language and theory-praxis. She has participated in exhibitions, festivals and art projects in Europe, the US, Canada, Russia, Australia, China and South East Asia.